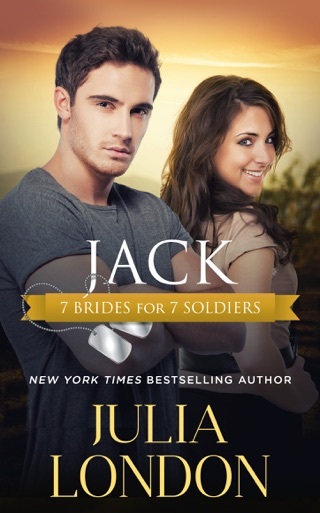 No woman could resist Julian Dane. Except Lady Claudia Whitney. 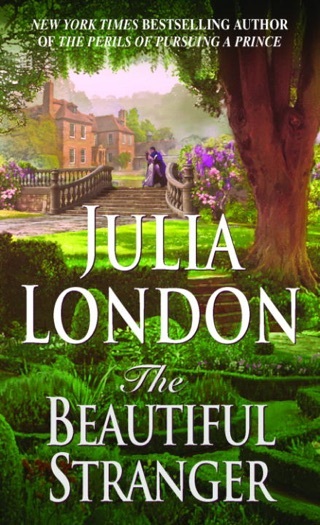 Julian had known her since childhood, but the headstrong lass had grown into a beautiful woman. 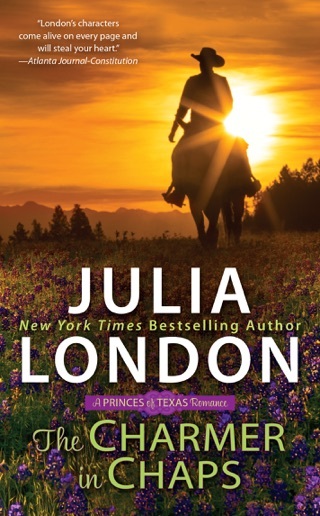 Julian vows to teach her everything he knows about passion. But Claudia, in her most innocent ardor, promises to challenge him to the most dangerous emotion of all: wild, all-consuming love. 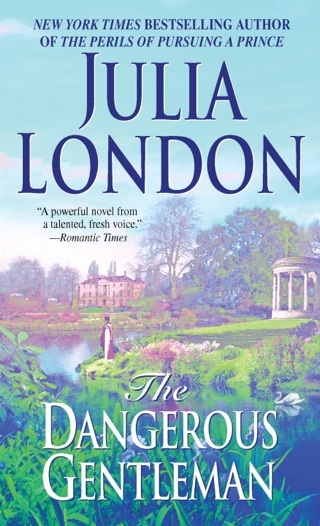 The tragedy of errors between its equally willful hero and heroine hinder the plot of this second installment (after The Dangerous Gentleman) in London's The Rogues of Regent Street series. Unbeknownst to both Julian and Claudia is the depth of the other's affection. 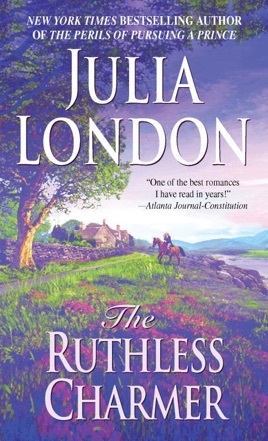 Consequently, when Julian's friend Phillip, a fellow dashing, supercilious, lady-killing "Rogue," becomes infatuated with Claudia, she returns Phillip's affection, until he is killed in a senseless, drunken and suicidal duel, for which Julian blames himself and for which Claudia, in turn, blames Julian and the Rogues' fast lifestyle. Nevertheless, life goes on, and the frequent bantering and flirting between Claudia and Julian eventually leads to an intimate encounter on a garden bench. But the couple are discovered by a member of the social establishment and forced into marriage to save Claudia's reputation. 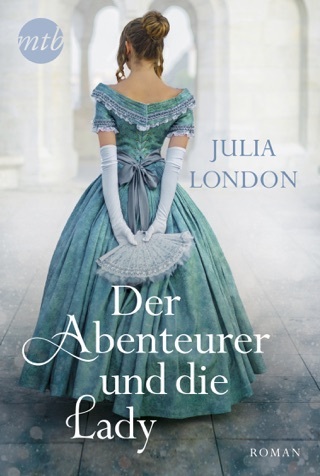 Believing that Julian is heartless and cruel and that their marriage is a loveless one, Claudia goes against Julian's wishes by helping his younger sister, Sophie, secretly meet with the man of her dreams--an abusive blackguard who is only after the family fortune. 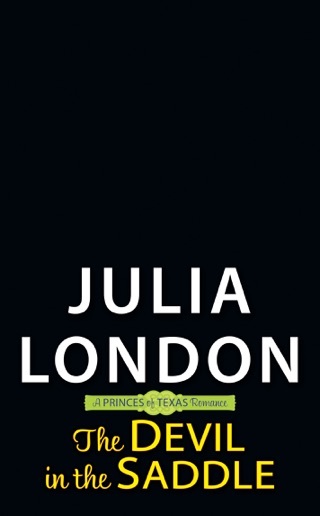 Unfortunately, London loses the romance amid all the turmoil of her plot. 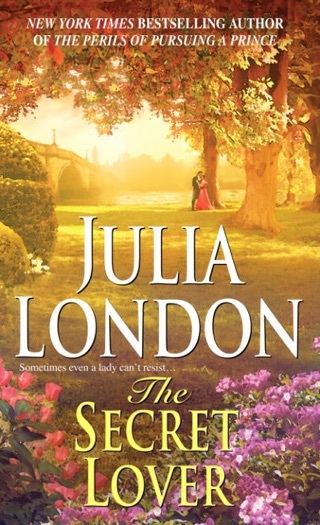 But this won't be enough to turn off historical romance fans, for London has always satisfied her readers by providing plenty of lavish 19th-century settings and costumes.